A willingness to roll-up your sleeves and get the job done. 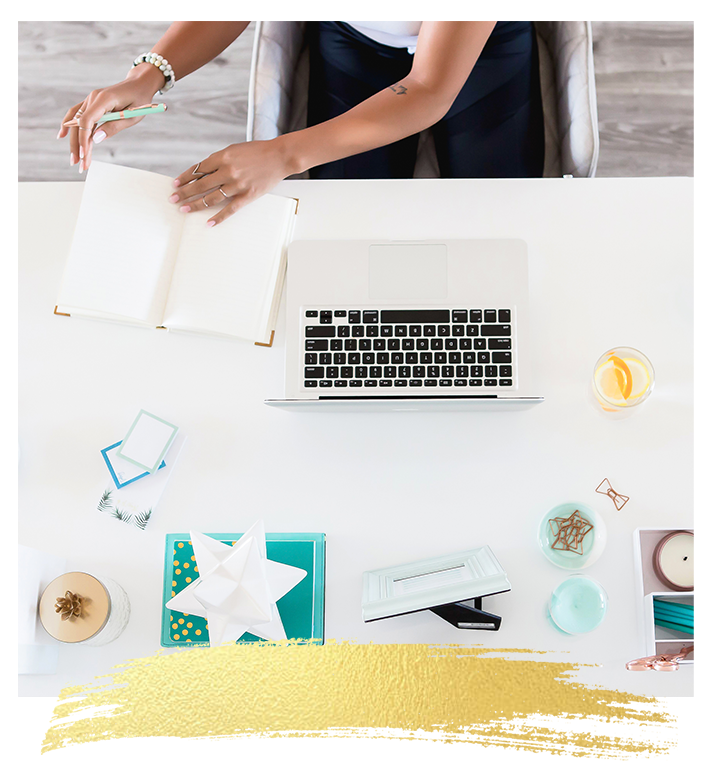 You’ve got your own business ideas—and big potential. There’s just one little problem: You don’t know what to do next. You need structure – a clear direction, focus and a plan to make it happen. And you need it all tailored to you. 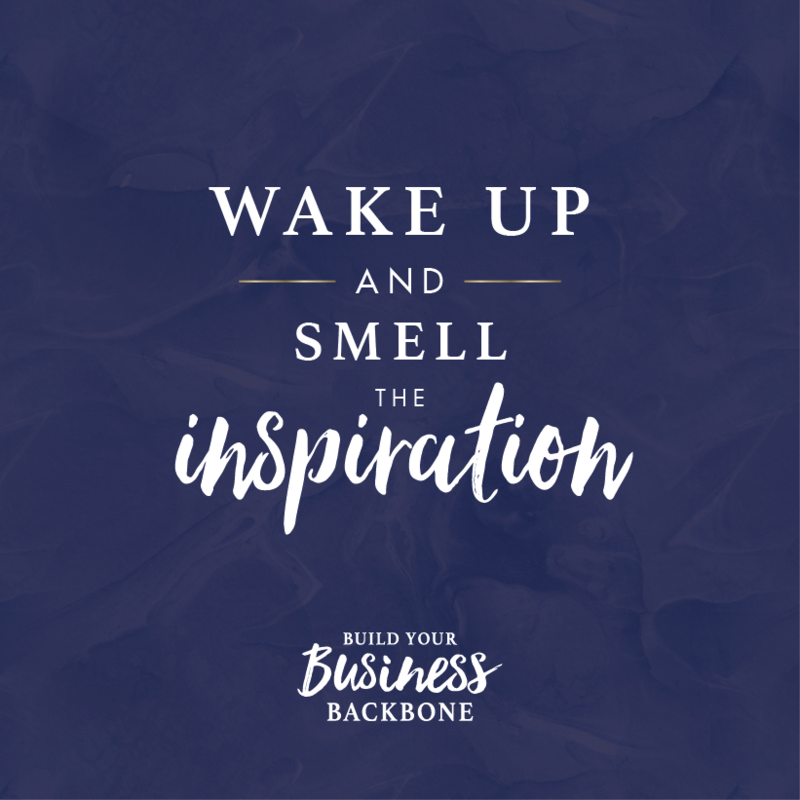 You want to wake up every morning knowing the actions that you need to take to propel your business forwards and achieve the profitability, the results and the freedom that you desire. You know that once you’ve got a rock-solid business foundation, you’re ready to fly! 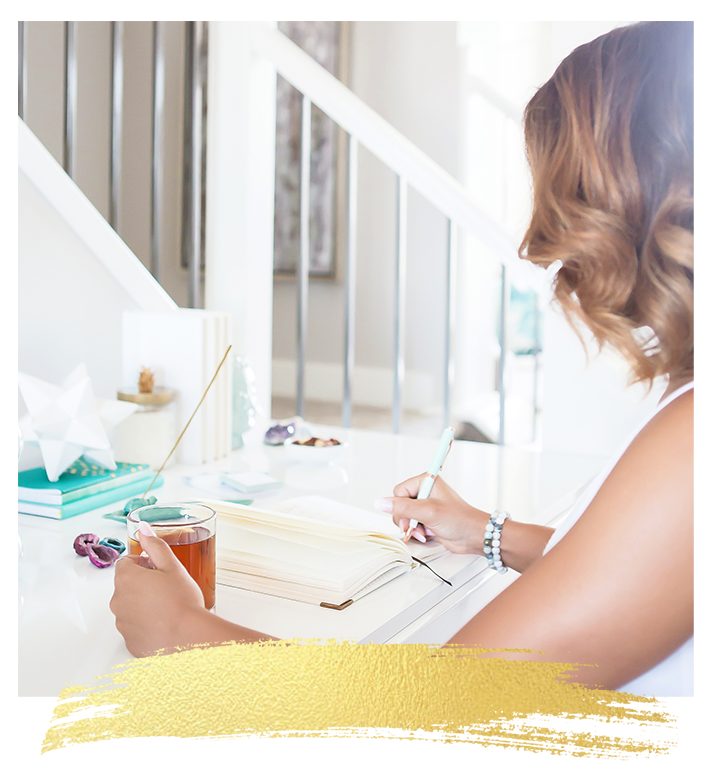 When you work with me, you’ll gain access to a unique bundle of secret-weapon strategies, templates, inspiration and actions for growth to accelerate your progress faster than ever before. Together, we’ll build the platform from which your business will soar. We’ll identify your business goals and the specific action steps that you’ll take to get there. I’ll show you how to spot these clues and how to identify the signposts that point the way to passionate profit. So you’re never directionless or confused about which next step to take. Plus you’ll hone your internal GPS—the voice inside you that already knows exactly who you are and what you want. You’ll develop your resilience, uncover your superpowers and learn how to manage your time and energy. 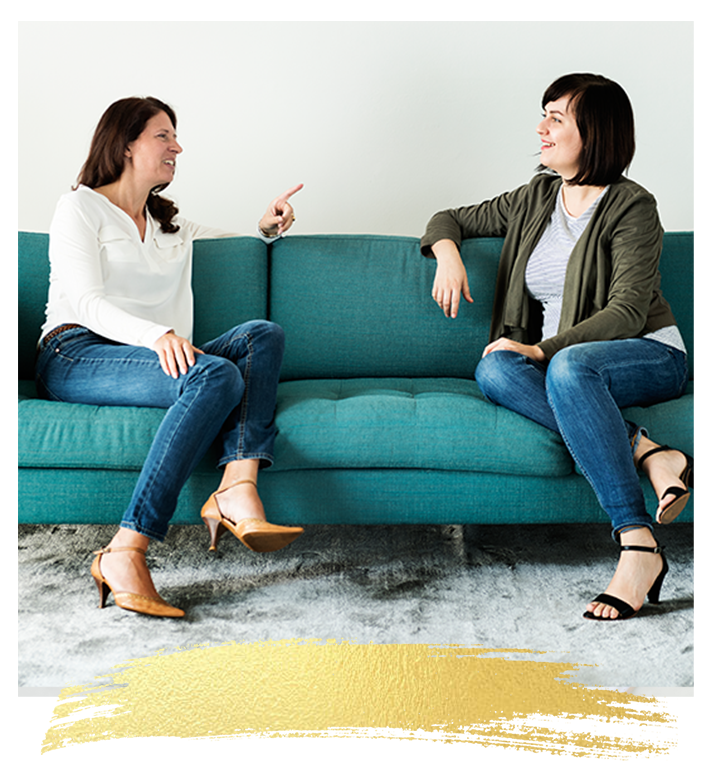 You’ll be able to stop seeking advice in all the wrong places (like your play-it-safe sister or your bored-to-tears cousins at Christmas dinner) and trust in your own knowledge, skills and abilities to make it happen. 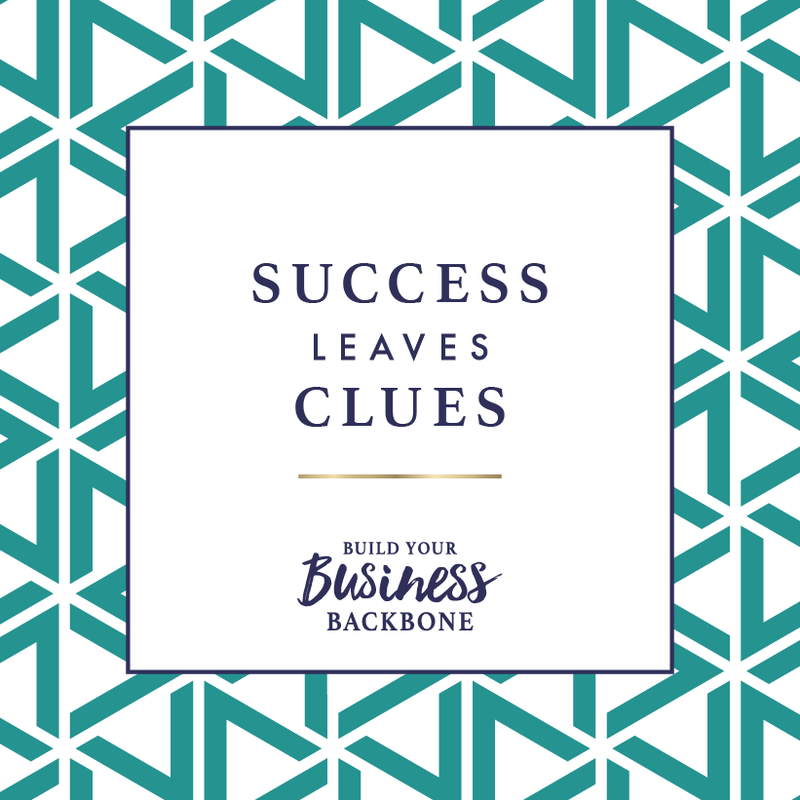 We take these clues and intuitive guidance, couple them with everything I know about achieving business success and assemble easily implementable 90 day plans that are totally you. 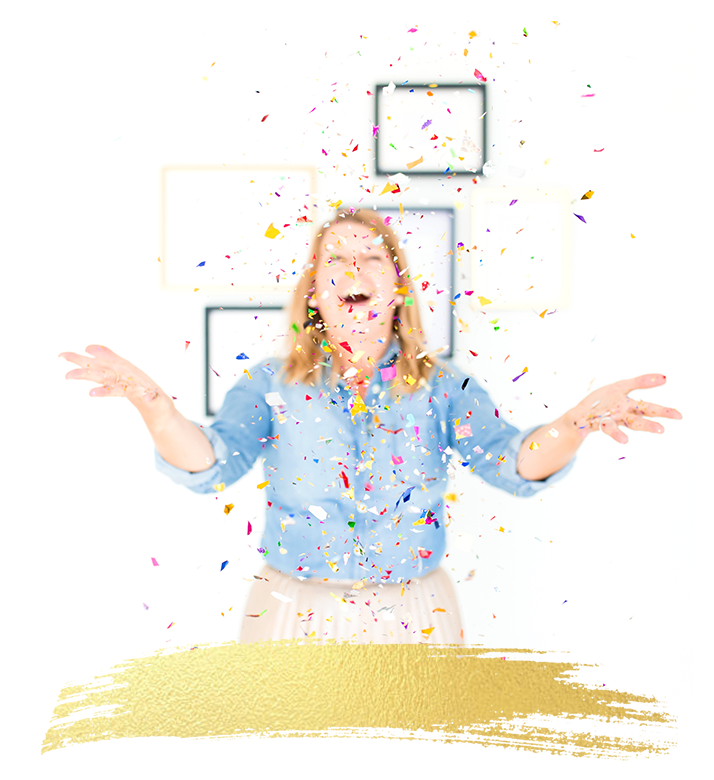 When you rely on soulful systems and your personalised plan, you get growth you can bank on—and more freedom to enjoy it. Being an entrepreneur with big dreams and a big heart makes you unique in the business marketplace. I know because I’ve walked way more than a mile in your shoes, and I know the unique perils and pleasures you face. By eliminating the “solo” in solopreneur, you’ll discover the secret to rapid business growth. You can’t high five yourself! 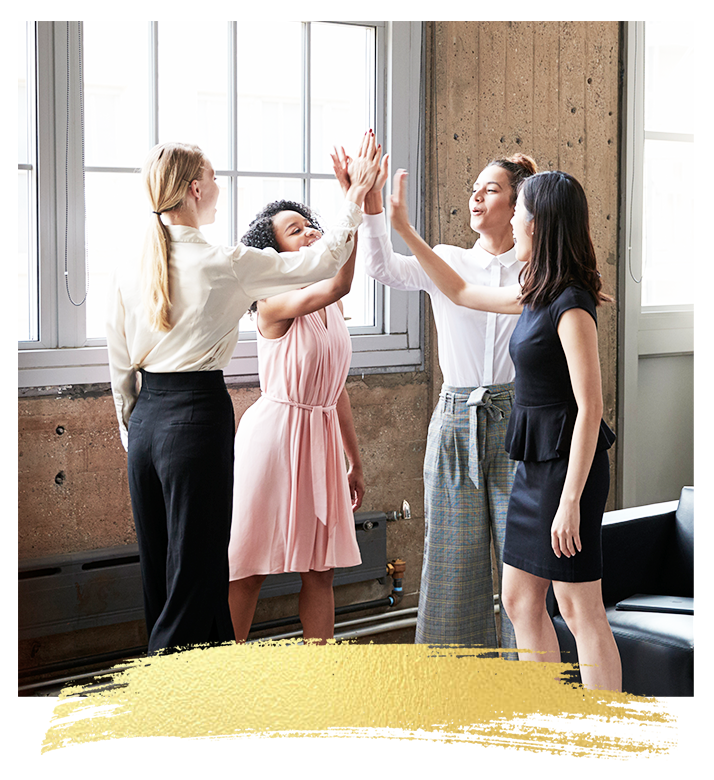 Click below to learn more about how we can work together to make it happen in your business.